Tamil New Year, or Puthandu, is here! It is the time to celebrate and enjoy. Wear new dress, visit temple and get blessings from God. Let us welcome the New year with happiness and fun.Greet your dear and near ones with Tamil New Year Wishes or with Puthandu Vazhthukal. Melt their heart with these heartwarming tamil new year messages and tamil new year wishes. These tamil new year greetings can also be sent as Tamil new year SMS via your cellphone. So what are you waiting for? Browse our collection of greetings for tamil new year today! Enjoy! And welcome new life’s challenges. And have fun-filled memories to treasure forever. From miles away, I’m sending my warmest Puthandu Vazthukal to your home. I also want you to know that I’m missing you this Tamil New Year. 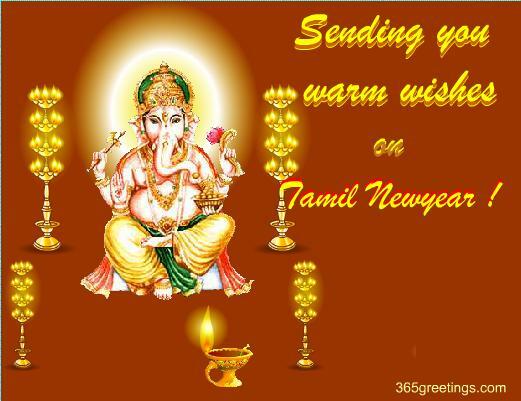 Wish your loved one to have a prosperous tamil new year this Puthandu. Browse our collection of tamil new year greetings and tamil new year wishes that would surely touch people’s heart. 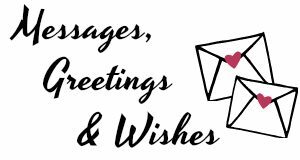 This collection also includes some tamil new year card messages and tamil new year SMS that can be sent via card and cellphone respectively. Feel free to share! 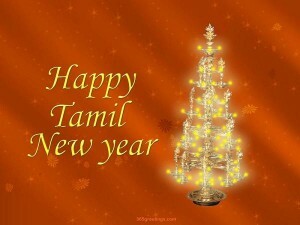 Happy tamil New year to all! May you all be blessed with overflowing fortune and success. May this year’s Puthandu bring in affluence and joy to you and to all of your family members. 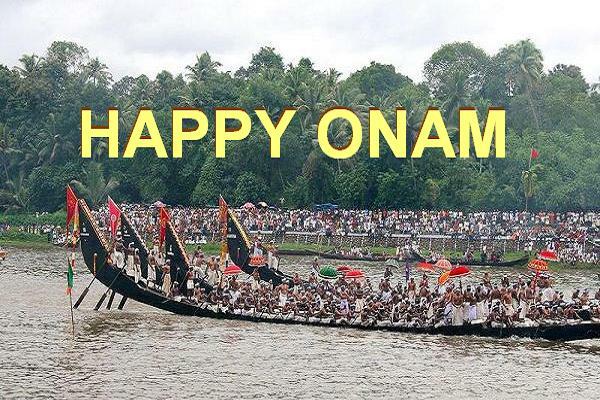 Have a blessed and wonderful tamil new year! 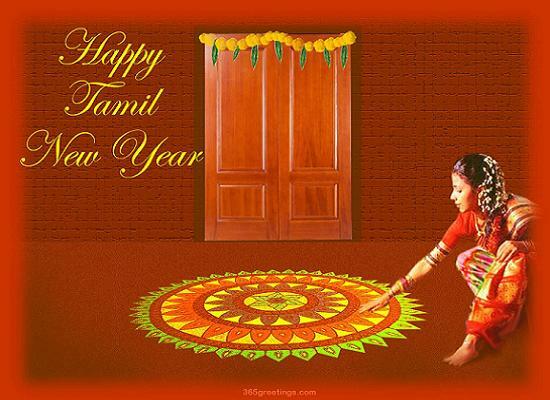 Tamil New Year, also referred to as Puthandu, marks the new year of Tamils. This holiday usually falls on mid-April. 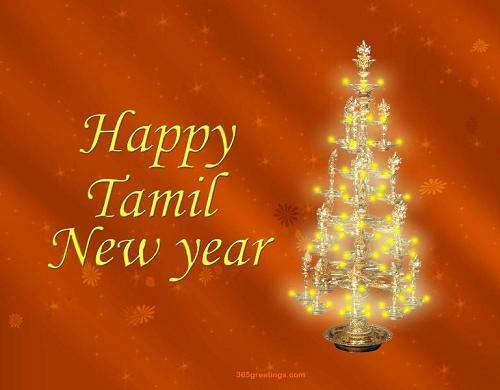 Not only in Purucherry and Tamil Nadu, Puthandu is also celebrated across the countries of Singapore, Malaysia, Sri Lanka and Mauritius where Tamils migrated. Sending Tamil new year greetings and tamil new year greetings is quite common and is part of the celebration. This Puthandu, take the opportunity to let your family know how much they mean to you by sending your warmest Tamil New year messages and tamil new year SMS. This Tamil New Year, you don’t have to go out at the comfort of your home just to buy tamil greetings cards. 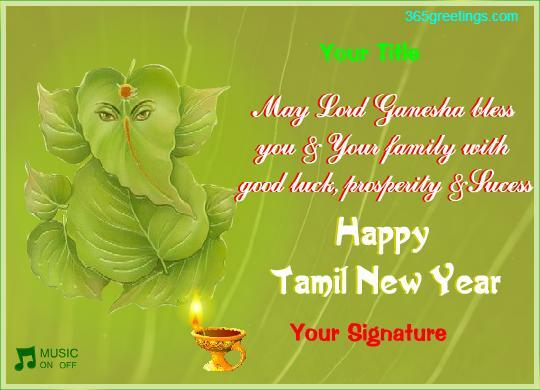 Why would you if you can convey your tamil new year wishes and tamil new year greetings using your cellphone? Today, you can easily send your tamil new year messages via text messaging. For that, here are some samples of Tamil New Year SMS and Tamil new year text messages. What are you waiting for? 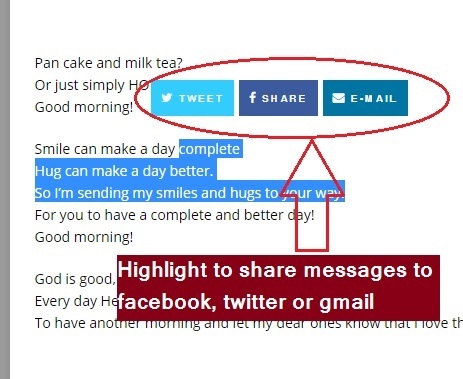 Send one now! I’ll do the same this year! 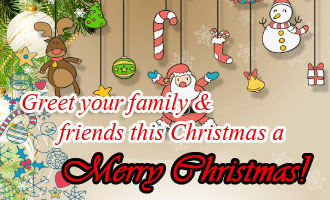 May you have a lot of fun! These are my wishes for you this tamil New Year. May you have a healthy body, joyful soul and relaxed mind. Wishing you a Happy tamil new year! May you be surrounded by friends and people you love and love you.